Sam Davidson is a speaker, author, and entrepreneur who tells stories that need telling in order to motivate others to change the things that need changing. He is the president and co-founder of Cool People Care, a media and merchandise companies that has connected thousands of people with charities all over the US. To date, Cool People Care’s merchandise line has raised over $100,000 for nonprofits and community causes. 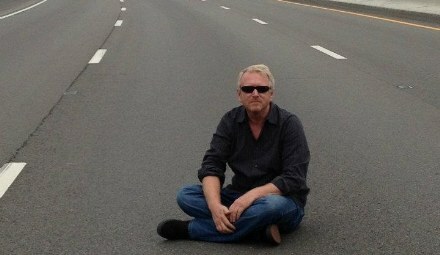 He is the author of three books: New Day Revolution, 50 Things Your Life Doesn’t Need, and Simplify Your Life. He enjoys going for walks with his wife and young daughter around downtown Nashville. The YOUnite Tour is a global movement and call to action. It is designed to represent and “YOUnite” the world through visual art alone. Participating countries are represented by the artists who create in them. Artists from 55 nations (and counting) have joined in this mission to illustrate global unity through the universal language of art. Each YOUnite Tour exhibit combines a selection of the international YOUnite collection with a juried display by local artists. This combination of art furthers the mission to YOUnite local communities with the world around them. 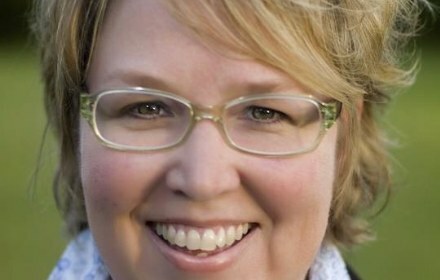 Jenny Plume is a board certified Music Therapist. She developed the Music Therapy Program at the Monroe Carrell Jr. Children’s Hospital at Vanderbilt and has been working there for almost 7 years. Jenny works with children of all ages using various music therapy techniques to help children cope with their hospitalization. She is also the music director of the Vanderbilt ACM Lifting Lives camp for people with Williams Syndrome and other disabilities. Jenny’s most recent project, “Everybody Has A Story” has helped to bring the music community together with the patients and families at the Monroe Carrell Jr. Children’s Hospital at Vanderbilt. Everybody Has a Story is a CD that celebrates the patients’ creativity and shows how music can be a vehicle for healing. 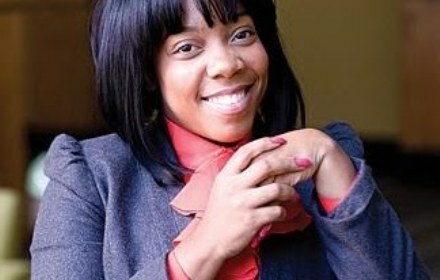 Stephanie Pruitt is a poet, educator, and dot connector. Her poems have been widely published and anthologized, and described as "high art with a hearty dose of biscuit sopping goodness." 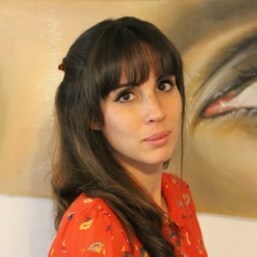 She curates numerous arts engagement experiences highlighting art's ability to improve outcomes in health, education, community building, and personal and professional development. 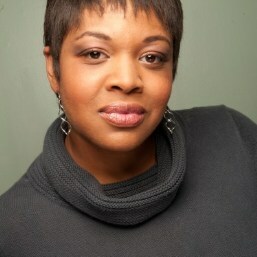 Stephanie has an undergraduate degree in Marketing and Master of Fine Arts in Creative Writing. She combines years of professional success in both business and the arts through No Starving Artist workshops, consulting, and strategic arts-rich experiences. NoStarvingArtist is committed to improving the lives and ways of working literary, performing, and visual artists. We're exploring passion & profession, creativity & commerce in a make it work for YOU kind of way. With a focus on artistic integrity and entrepreneurial strategies, No Starving Artist is debunking the starving artist gobble-de-goop. Every where you turn you see the new 3P bottom line in advertising. Profit, People and Planet. How do you implement it? By Flipping it. As we work to make our planet a better place though charity and community events that we provide the entertainment and production for as a management company, Employees and Clients, people, will feel better about working and doing business with our partners. Which increases their bottom line. Utilize Health was founded with the mission to match patients with neurological disabilities to the therapies and facilities that will maximize their potential for recovery. Founder and CEO, Jessica Harthcock, was paralyzed at age 17 and spent years traveling in search of highly specialized rehabilitation treatments that helped her learn to walk again. After experiencing the difficulties in her journey to recovery, Jessica became fixated on creating a business that could help patients circumvent the impediments to meaningful recovery. Nashville's top creative and community strategy leaders have come together in an all-star team to help you launch the next big idea that makes a difference! Kia Jarmon is the award-winning owner and creative director of The MEPR Agency, a boutique public relations and brand strategy firm, founded in 2006. 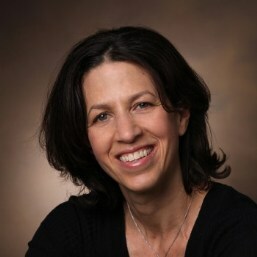 Kia is best known for her ability to connect traditional public relations with digital and social platforms to align clients with their community, media, and social mediums. She has built MEPR on two primary principles; every organization should be socially responsible and educated on the brand foundations of their business. 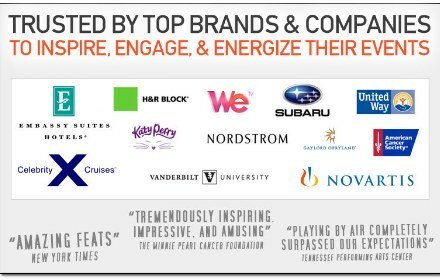 Kia’s commitment to the PR industry, business, and the community has earned her recognition most recently from the Middle Tennessee Diversity Forum as the ‘Woman to Watch’ and additional awards are the Nashville Business Journal’s Women of Influence award in the Entrepreneur category, the Nashville Business Journal’s Top Forty Under 40 and the Cystic Fibrosis Foundation’s Top 30 Under 30. In 2011, she was among the inaugural class of the Athena Young Professional nominees. Nancy VanReece’s mission is to help communities achieve their full potential through the advocacy of creative opportunities. VanReece brings a wealth of experience and understanding particularly helpful to arts organizations and individual artists; she worked for more than 25 years in the music business, as well as served as the executive director of The Nashville Shakespeare Festival from 2007-2009; as senior director of partnership development at Cool People Care, Inc.; and as strategist for GivingMatters.com, and the Nashville Library Foundation. She was the new media consultant on record for the Transit Alliance of Middle Tennessee for it's first two and a half years. 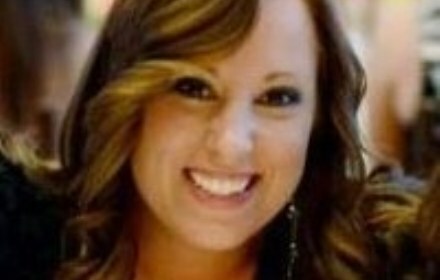 She served as the Social Media Strategist at Nashville Symphony for two seasons 2011-2013. Her work at Carpe Diem Management via Mothers Digital allows her to help small businesses and nonprofits understand and use social media to reach, build and lead core audiences. With a keen eye to the latest trends in social media and online communications , she has provided detailed social media and social communications strategies for many businesses around the United States. 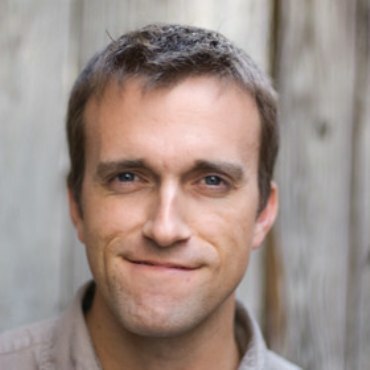 David Hutchens is a bestselling author, business writer, and learning designer who creates communication solutions for The Coca-Cola Company, Wal-Mart, IBM, GE, Nike, Bank of America, and others. He is creator of the Learning Fables -- a book series that uses story and metaphor to illustrate principles of organizational learning. With titles that include “Outlearning the Wolves” and “Shadows of the Neanderthal,” the popular books sold more than a quarter million copies around the world. David's new book is “A Slice of Trust: The Leadership Secret with the Hot & Fruity Filling,” with a foreword by Stephen M.R. Covey. David is currently working on a book called "Circle of the 9 Muses: A Storytelling Field Guide for Leaders, Innovators, Change Makers, Culture Architects, Brand Builders, and Makers of Meaning." The book equips organizational leaders with easy-to-facilitate processes for finding, crafting, telling, capturing, and drawing meaning for the narratives that drive their identity and their future. He is the director of Playing By Air Productions, an entertainment company that bridges corporate events and social responsibility by donating performances to local causes with each event appearance. 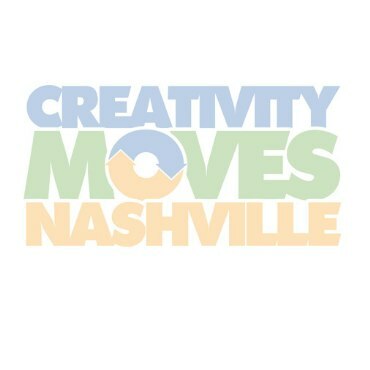 He launched Creativity Moves Nashville in 2012 to inspire, empower, and connect local individuals and organizations to make a difference through a spirit of creativity, entrepreneurship, and giving back to the community. As a consultant and coach, he works with creative professionals and organizations to transform their careers and brands through new approaches to giving, listening, and community partnerships. Alex Curtis runs the Creators' Freedom Project, a project to empower creators to take control of their small business by leveraging their creative spark combined with today's technology. Begun in Nashville, TN since 2010, the project works directly with creators though entrepreneurial workshops and one-on-one case studies. Alex comes to the creative industry from an innovation-policy perspective. Over his seventeen years in Washington, DC, working for two U.S. 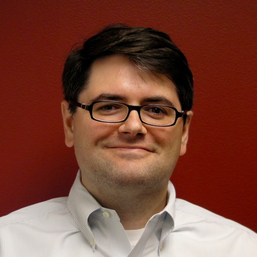 Senators, one Administration, and in the non-profit public interest, Alex focused on copyright and the technical and social impacts of technology policy. 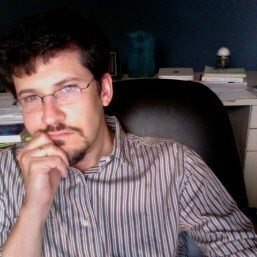 His widely distributed issue videos break-down complicated policy concepts and have been recognized by The Wall Street Journal, The New York Times, Bill Moyers, and The Daily Show. Friday's evening show features the nationally touring cast of Playing By Air, performing live with local musicians and organizations that incorporate giving back into their mission. 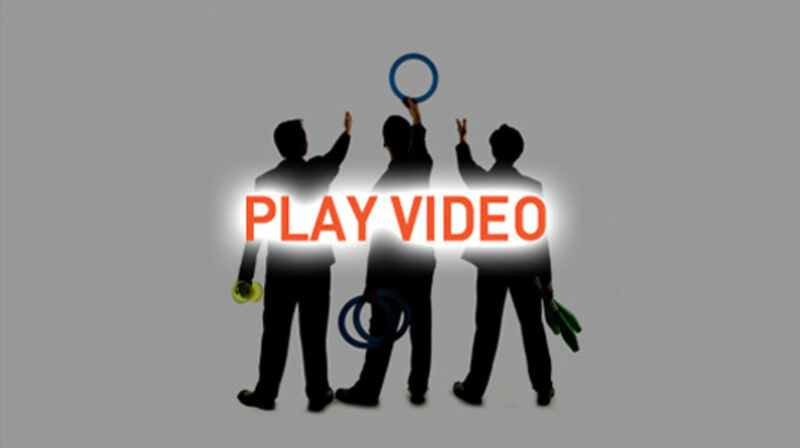 Playing By Air Productions offers full-length stage productions, variety acts, and high-energy, creative entertainment for corporate meetings and special events. 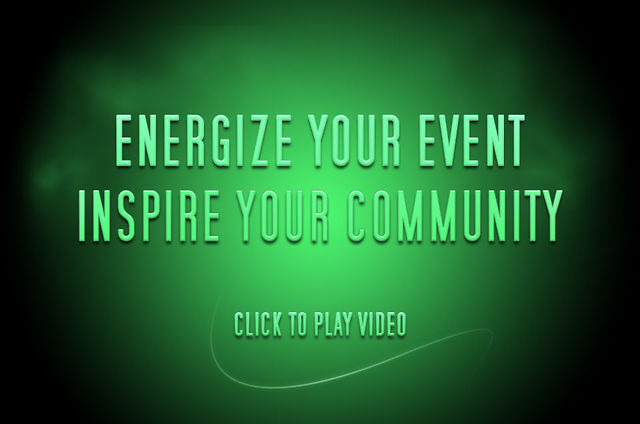 Event attendees and local communities are given an opportunity to join together through an experience filled with creativity, collaboration, and fun! 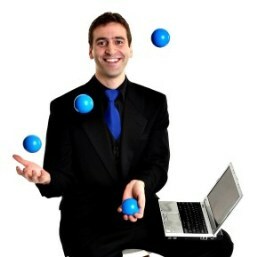 With every corporate event performance, Playing By Air donates an appearance at a non-profit organization. Playing By Air represents the power of collaboration between the arts and medicine, between corporate and non-profit partners, and among community leaders. CanJoe*John, the "world's most unique musician, plays the world's most unique musical instrument, the canjoe." 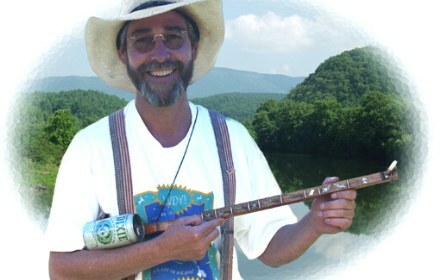 Awarded the adult 2007 "Bluegrass Instrumentalist of the Year" by the North American Country Music Association International (NACMAI), and having the distinction of being the first and only canjoe picker to ever perform on the Grand Ole Opry, he has literally taken his one-stringed thing, his canjoe musical instrument, to the outer limits! The Tour of Smiles is an ongoing musical tour of specialty children's hospitals, mostly located in the state of Tennessee, providing entertainment and distributing the donations of musical instruments to directly benefit patients and their family members under the care of these hospitals. Originally established to provide musical entertainment and donated musical instruments to children in hospitals to use as "smile therapy". Remains as an ongoing effort to encourage everyone to view and to share among others all the positive values of love, compassion, giving, and the healing power of smiles. 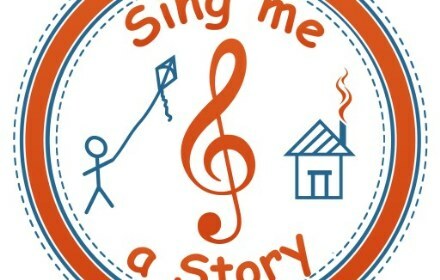 The Sing Me a Story Foundation combines the imaginations of children in hospitals, children's homes, vulnerable youth organizations and hospices with the talents of songwriters to create stories and songs that bring joy to all those involved. 1. Children in hospitals, children's homes, vulnerable youth organizations and hospices around the world are given the opportunity to write and illustrate stories about ANYTHING they want. 2. Those stories are then distributed to our SMAS Songwriters through www.SingMeAStory.org who view the stories, turn them into songs, record them and send them back to the children by uploading them back to the site. 3. 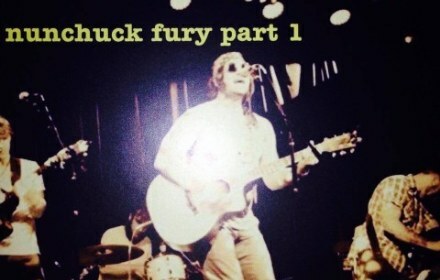 Furthermore, the SMAS Songwriters create a SMAS Jukebox Campaign for each song they upload in an effort to raise money for the Partnering Organizations and Sing Me a Story. "Nashville’s non-profit organizations strengthened by volunteer musicians are better able to provide good services to the community." The mission is to pair Nashville musicians with non-profit organizations to help raise awareness and support for the services they provide. As a result a new platform for artist promotion, performance, and development is created. By donating their talents to the community, the participating musicians can directly make an impact as the catalysts for change in Music City. 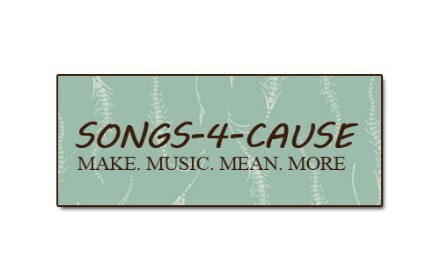 Fabrizio and the Fever is the featured Songs-4-Cause act at Creativity Moves Nashville 2013! 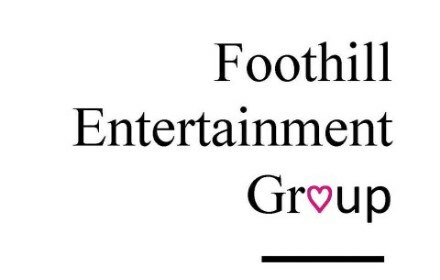 Foothill Entertainment Group provides talent and production to Charitable and Community Events. FOR FREE!!! Producing hundreds of shows every year. We put thousands of dollars back into the organizations we serve while giving access to our hundreds of thousands of fans to our business partners. don't miss these creative & exciting acts! 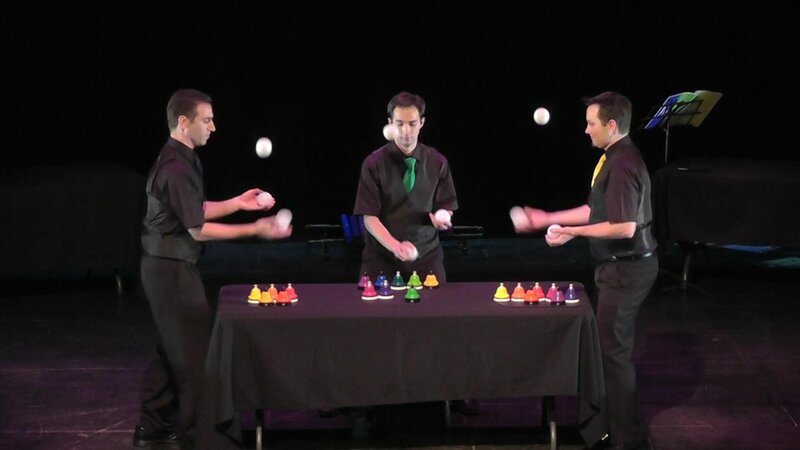 Creativity + Music + Rhythm + Juggling! Playing By Air's Catch It Early Cancer Awareness program visited Camp Quality (for children affected by cancer) to make this fun video! From the Ronald McDonald House to the White House, Playing By Air brings families and teams together around the country. Don't miss this opportunity to see the acts live on stage in Nashville!